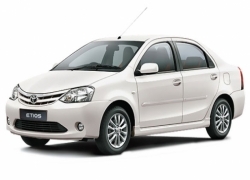 Book your car hire in Chandigarh with sainicabs online just by visiting www.sainicabs.com. 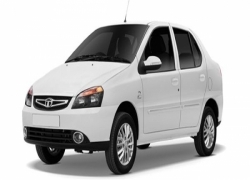 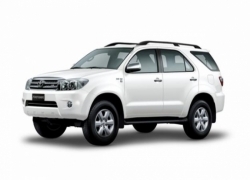 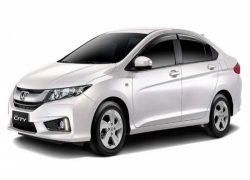 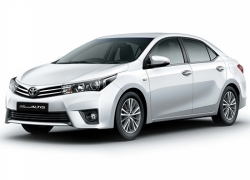 You can check all the our rate listing for our car rental service in Chandigarh. 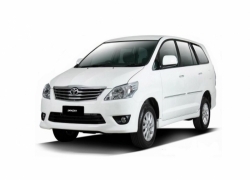 Book your taxi with us and enjoy your holiday. 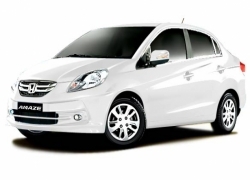 We provide online car rental booking as well as you can book your car on call. 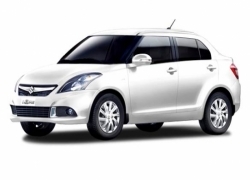 We deal in all kind luxary car rental services in Chandigarh, you can check rate list for cars we are providing. 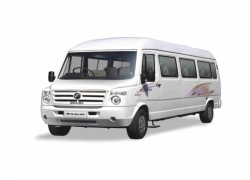 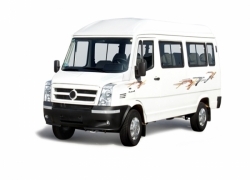 We also provide tempo travelleron hire basis.